The comforting scent of Bola Tamales Mexican chocolate tamales is a welcome reminder of the warmth of home. 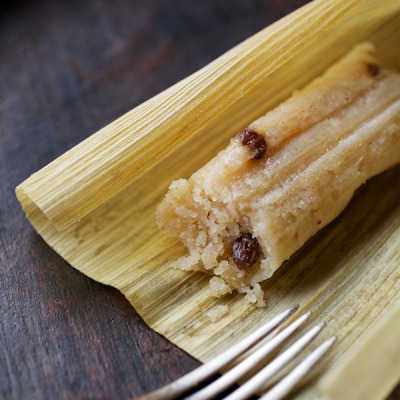 Made with authentic Mexican cinnamon, cocoa beans and heirloom Mexican spices, these tasty gluten free tamales are a sweet reminder of our abuela’s de la familia cooking. The warming effect of cinnamon and cocoa beans in Bola Tamales Mexican chocolate tamales is exactly like indulging in a brownie and a fresh-made cup of Mexican hot chocolate made for your family. Our comforting blend of subtle spices, chocolate and cinnamon produce a distinct, delicious aroma that can’t help but remind you of home. 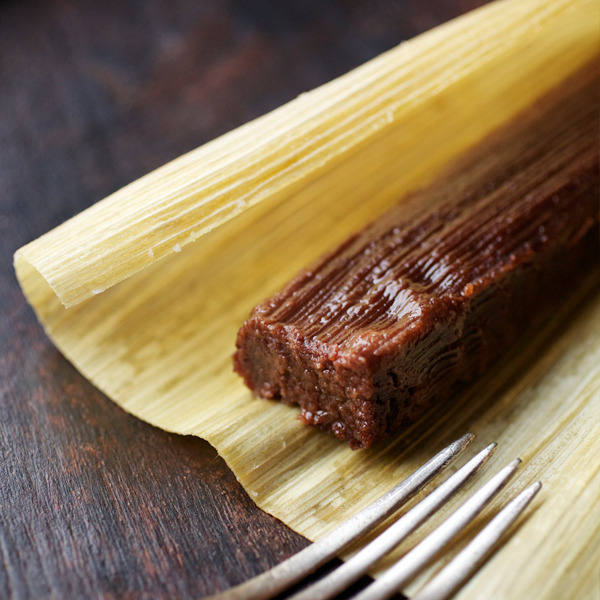 Serving our Mexican chocolate tamales’ taste of home is our sincerest honor and privilege – a legacy in which our grandmother would take immense pride. 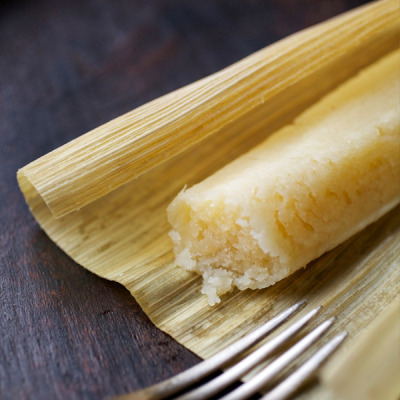 Like the tamales prepared in our grandmother’s humble Mexican kitchen, Bola Tamales Mexican chocolate tamales honor the tradition of de la familia love and commitment with every single bite. The cinnamon we use is an authentic Mexican spice – the perfect complement to the sweet taste of chocolate – and a treat you can’t help but share.